Shree Nepal Rastriya Ma VI has won the title of Bardiya ANFA Cup. 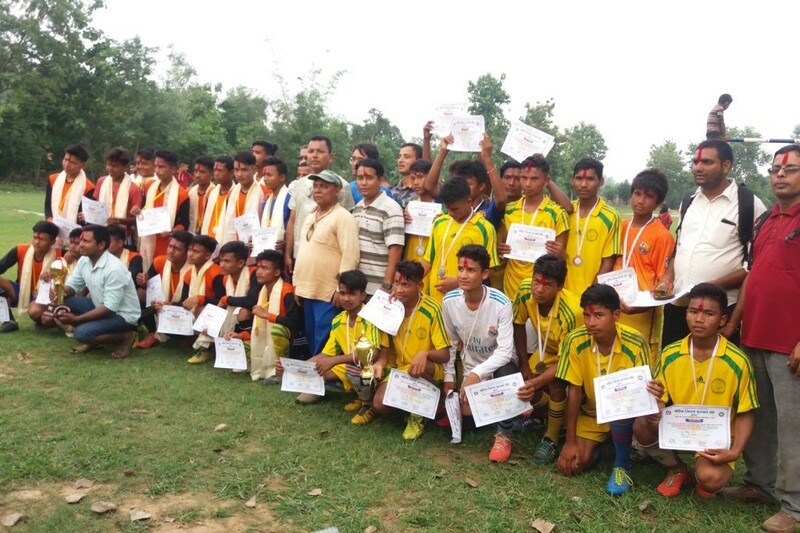 Shree Nepal Rastriya defeated Shree Ansubarma Ma VI 5-0 in the final match played on Sunday. Madhuban mayor and other guests distributed prizes to the winners. 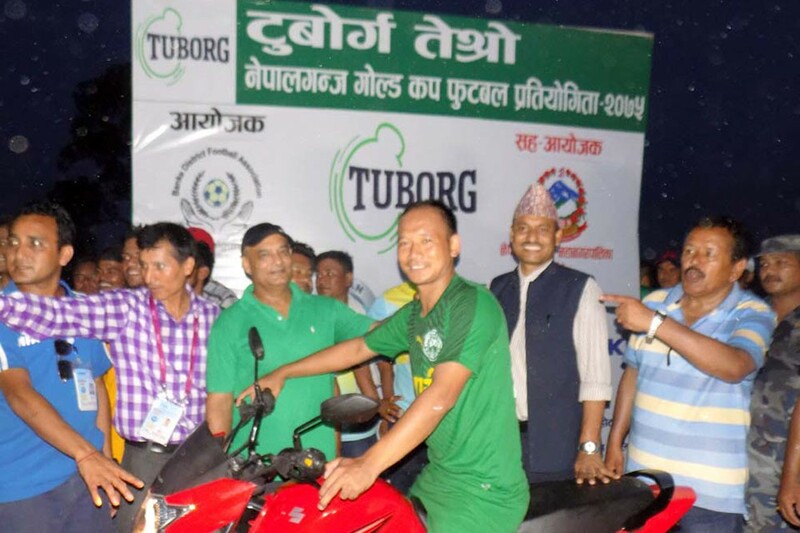 ANFA Bardiya organized the championship.